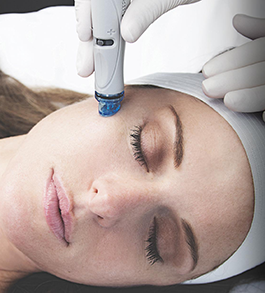 We are proud to provide the latest technology available for gentle, comfortable and affordable hair removal, facials and legs veins removal and facial skin rejuvenation. At Dermae Skin Laser Clinic we have Dr. Mark Chapelski as our Medical Consultant, Registered Nurses Certified in Injectables and Certified Laser Technicians. 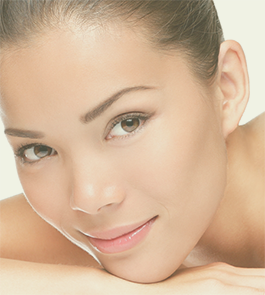 We are pleased to offer our clients professional, medically directed laser and anti aging services in a friendly and modern clinic. We provide a variety of medical services, and as such not all services are appropriate for everyone. Remember that all consultations are complimentary with no obligation. 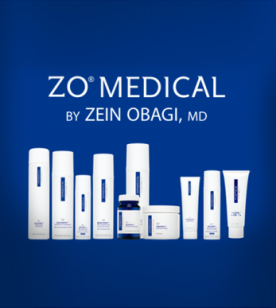 We carry medical grade skin care lines and have a Registered Nurse & Physician on staff.